I don’t have a Paypal account, can I pay by credit or debit card? Where do I enter my discount code, coupon, gift certificate? Is it safe to download files from your site? I click on the issue, but can’t see all the pages… what’s wrong? How do I print the ezine? Can I save the ezine issue on my iPad in iBooks? So please don’t get angry with us, when you can’t login. We are always willing to help you, but you need to let us know if you are having a problem. For your user name, you can use the user name or your email address you set up when you first subscribed. Only you know your password, we cannot see it. But we can help you reset it, if you have forgotten it, just send us an email with your user name, email address, and the password you want to use. Or you can use the self service system “Lost Password” to reset it yourself. We accept payments by Paypal, debit/credit card, or U.S.$ check or money order. Yes, you can order, you do NOT need a Paypal account. Paypal is merely the gateway used for credit card payments. See steps below. On the Subscribe Page, click round button next to the subscription plan you choose. If you already have an account, click the link ‘please login to continue’. If you have a coupon code, be sure to enter it in the appropriate blank. If you don’t have an account, fill in form blanks with your name, email address, choose a user name, and set your password. Fill in the fields with the appropriate info and click PAY. We can accept your payment by check or money order. It must be in U.S.$ currency. After receiving/depositing your payment, we will email a Discount Code to you to use to set up your subscription. Where do I enter my Discount/Coupon Code? 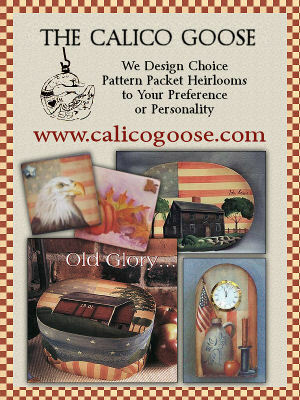 You will enter it in the blank for Coupon Code in the shopping cart during your check out. Every effort is to taken to make sure we offer “safe” downloads, however, PaintingEzine.com recommends that you ALWAYS use your computer’s resources to verify legitimate downloads!! PaintingEzine.com cannot be held liable for any damages that could occur with downloads. It is up to the individual user to be certain their computer is adequately protected against malicious actions. Tip: Right-click to save/download your item to your desktop. BEFORE you open it from your desktop, right-click on the icon and select SCAN using your computer anti-virus software program. This will help you determine that the file is safe to open. Is my credit/debit card info secure? When you are making a payment, you are redirected to the Paypal payment processing site which is one of the most secure methods of payment over the internet. 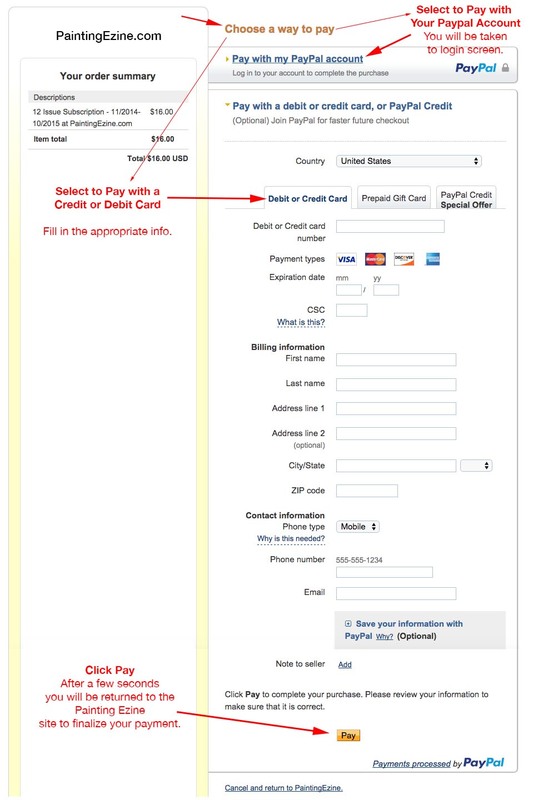 You can pay through their site using your own Paypal account, or if you do not have an account, simply select the option to pay by credit or debit card. PaintingEzine.com never keeps or has access to your payment information. If you have a Paypal account, never share your login information with others, and do not click on links in emails that may appear to be from Paypal. This is a method of “phishing” that scammers will use in an attempt to trick you into entering your login and password. You will be prompted to create a user name and password for PaintingEzine.com when you select your subscription level. Please write it down and save it so you can log into your account to get each issue of the magazine. The user name and password for PaintingEzine.com have no connection to user names, emails, and passwords you have previously created to sign up on Susan’s PuddlesofPaint.com site or Sharon’s DecorativePaintingStore.com site. How do I download my issues? You can use the download link on the web page for the issue. I click on the issue link, but can’t download the ezine, what’s wrong? 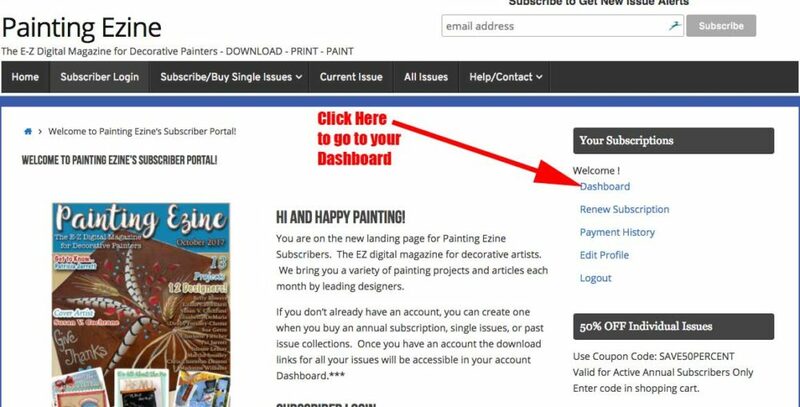 Our Ezine issues can only be downloaded if you purchase a subscription and are logged into your PaintingEzine account. 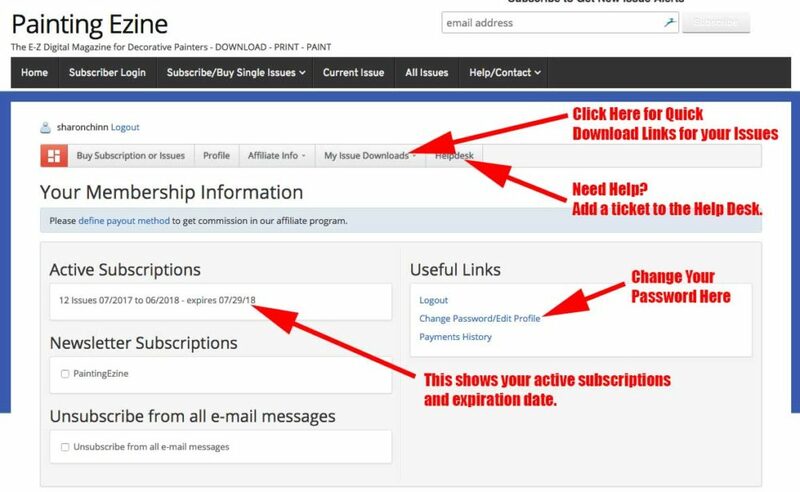 Each time you visit our site, you must LOG IN to see your subscription issues. So please keep track of the user name and password you entered when you first subscribed. The current issue is available to downloadable as a PDF file. 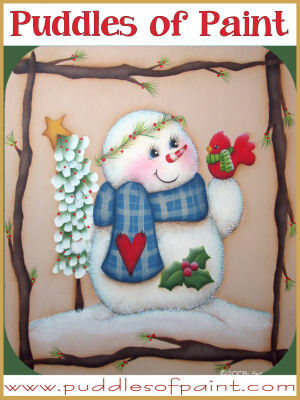 You should download the PDF file if you want to save, view, or print the Ezine. 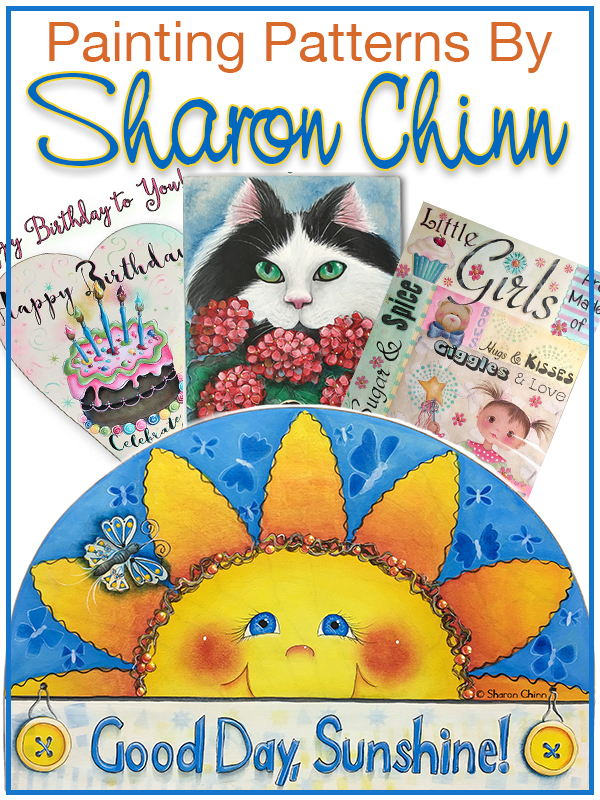 How do I print the pages of Painting Ezine? Download the pdf file and save it to your computer hard drive. Make note of where you have saved the file. 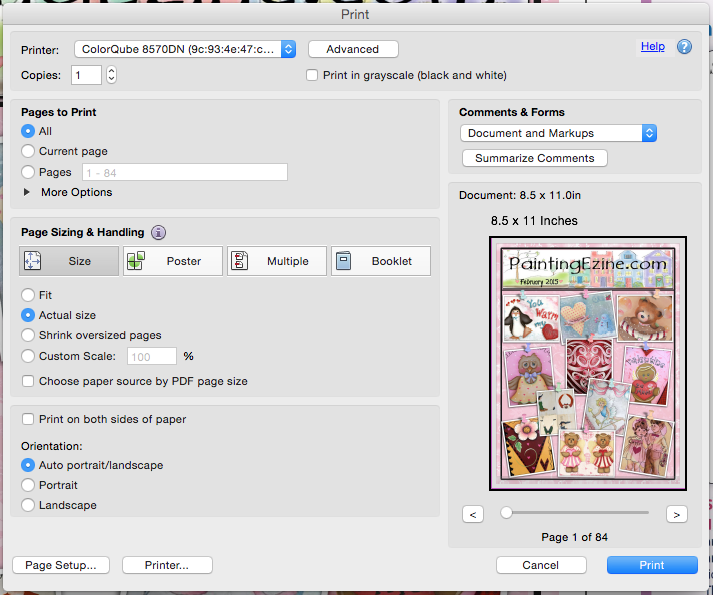 Locate the PaintingEzine pdf file on your computer hard drive and double click the file name to open it. Identify which pages you would like to print. When the pdf file is open, you will have a menu at the top of your computer window with the options FILE, EDIT, VIEW, etc. Choose FILE – PRINT. (Alternatively you may have a picture icon of a small printer at the top of your document which you can click). Under the option PAGES TO PRINT, make your choice. You can print the entire ezine by choosing ALL, print the current page that shows in the small image at the right, or choose PAGES and enter the page numbers you wish to print. Under PAPER SIZING & HANDLING, the best option is usually ACTUAL SIZE to get a printout that is the original size. If you want to scale a drawing you can also use Custom Scale and add a percentage. For instance. if you want the reduce a line drawing by half, enter 50%. Click the blue PRINT button once you have everything set to your satisfaction and your pages should print to your printer. 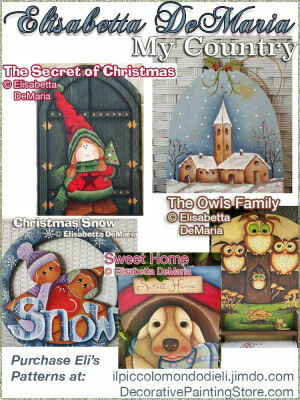 How do I add the Painting Ezine to iBooks on my iPad? 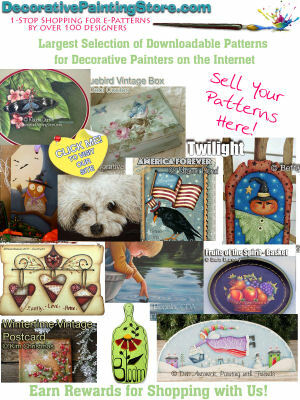 Open your browser (Safari) on your iPad and navigate to the PaintingEzine.com site. Login and tap the Current Issue link in the top menu. Click the PDF Download link on the issue page. Once the ezine is downloaded to your iPad and you are viewing it, tap the upper right corner of the ezine and you should see a dropdown menu that say OPEN IN iBOOK. 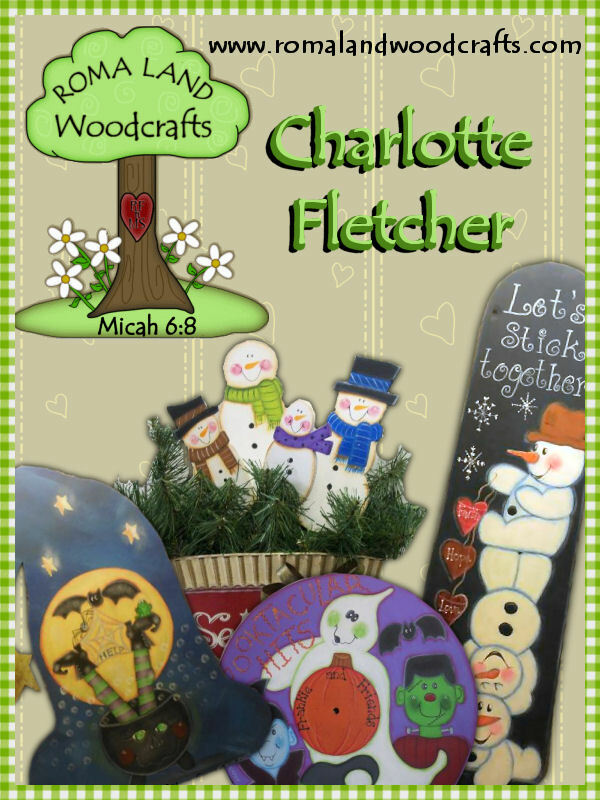 Tap this link and the ezine will be added to your iBook Library. This website is best viewed using Chrome or Safari browsers. Internet Explorer Users: If you have trouble viewing in Internet Explorer, follow these instructions: Click Tools > Compatibility View Settings > ADD paintingezine.com then OK or Close. Downloads are in PDF format and can be saved to your computer for personal use. Duplication or sharing of PDFs is prohibited. If you cannot open the PDF file, you may need to download a free copy of Adobe Reader to your computer. BE SURE to UNCHECK optional offers!! Shrink this page and go to your desktop. (1)Create a folder on your desktop. To do this, right click a blank area on your desktop and select NEW then FOLDER. Name the new folder then left click in another blank desktop area to exit out of the renaming mode. (2) Re-open the Ezine web page of the issue you want. Look for the ‘download’ link. (3) Point your mouse on the download link and right-click. Choose “Save”, “Save As”, or “Save Target As” depending on what options your browser gives you. Once the box opens, select Desktop and look for your folder name in the drop-down box and highlight it. (4) Click Save and the box will close. (5) Shrink the screen and return to your desktop. Look for the folder and double-click to open it. You should see your Ezine issue there. (6) Right-click the Ezine issue icon inside the folder and choose “SCAN” to scan it for any malicious files before you click to open the file. From time to time, we may offer a video. Your computer will need to be able to view FLV or WMV formats. MAC Users might need to download a free program such as VideoLan or other similar program.